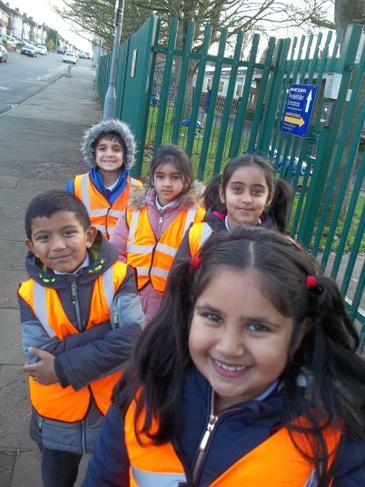 We have been learning about Road Safety. 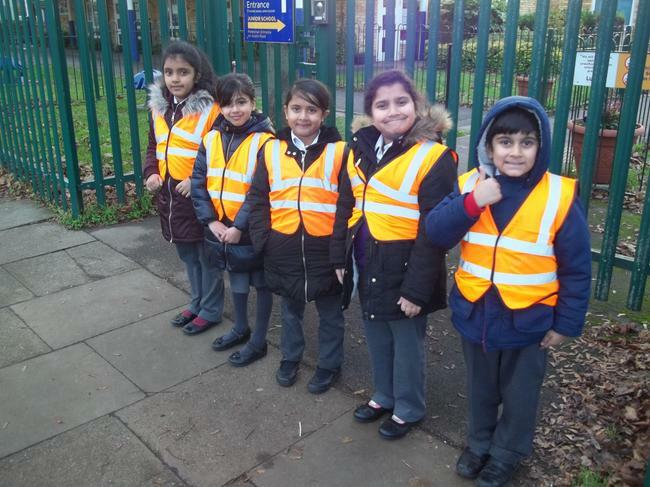 All the children at William Austin Infant School have been showing how we keep safe when we are near roads. 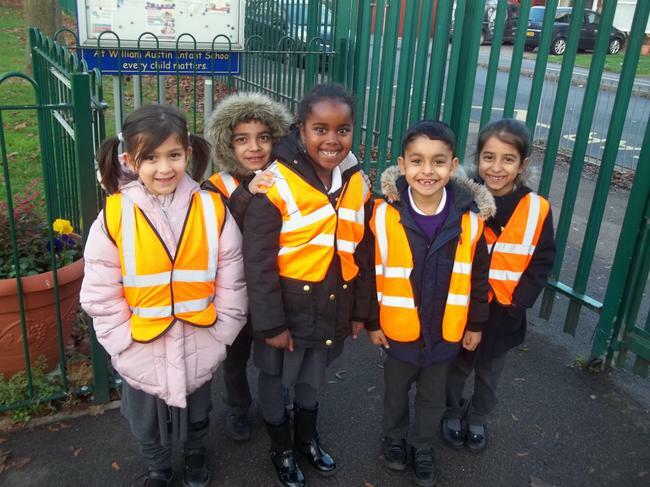 We know that we need to wear bright clothes, hold a grown ups hand and cross in a safe place. 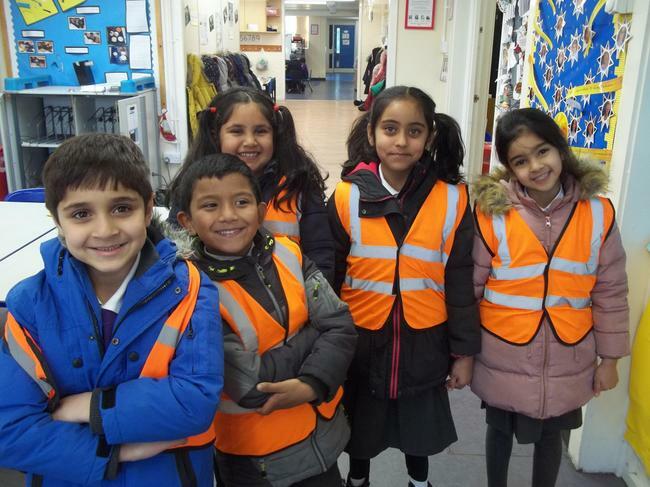 We always use the Green Cross Code. We must stop, look, listen and think.